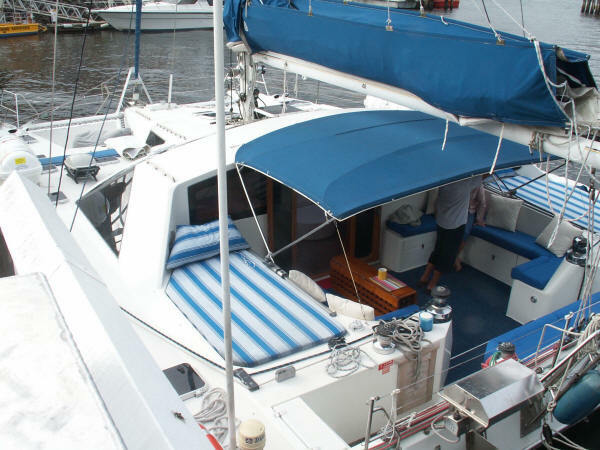 Obsession is Sydney’s beautifully appointed and spacious 50′ catamaran ( 27′ wide) providing a unique and very stable five star catamaran. Obsession can accommodate up to 35 guests comfortably. 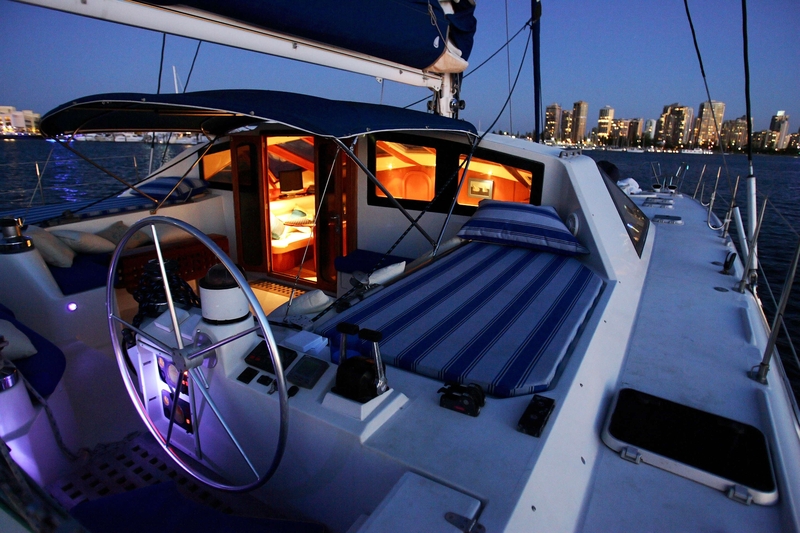 Choose Obsession for an unfortgettanble day of luxury and relaxation on Sydney Harbour. 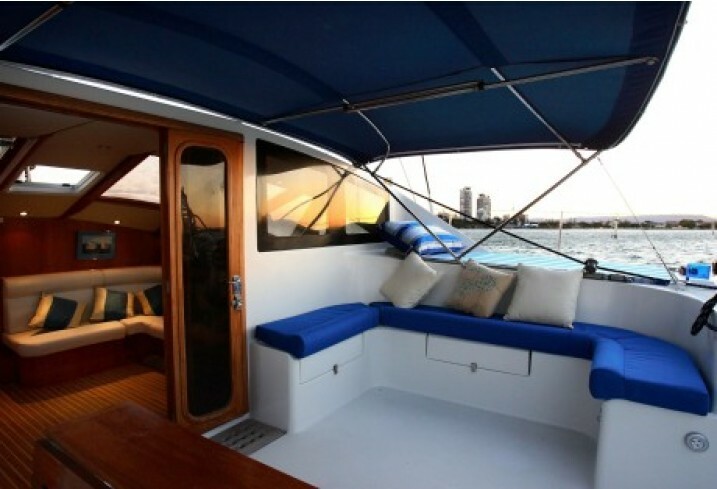 Enjoy the sunset on board with a cocktail in hand or take a dip in one of the sheltered bays of Sydney Harbour to cool off. 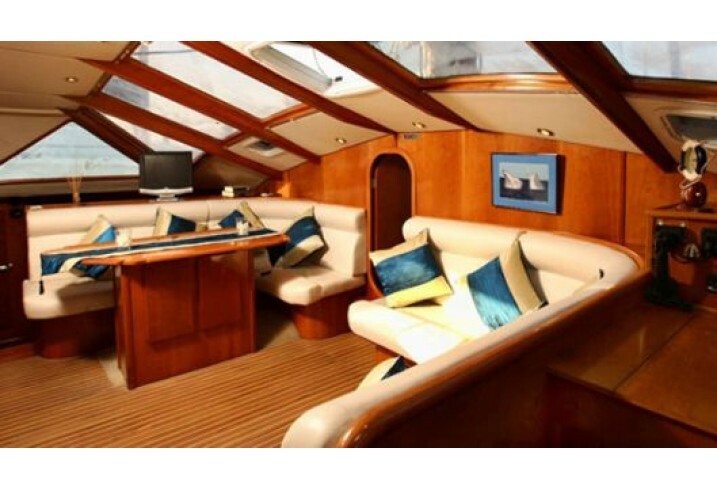 Obsession interior and foredeck offers unrivalled comfort and space. 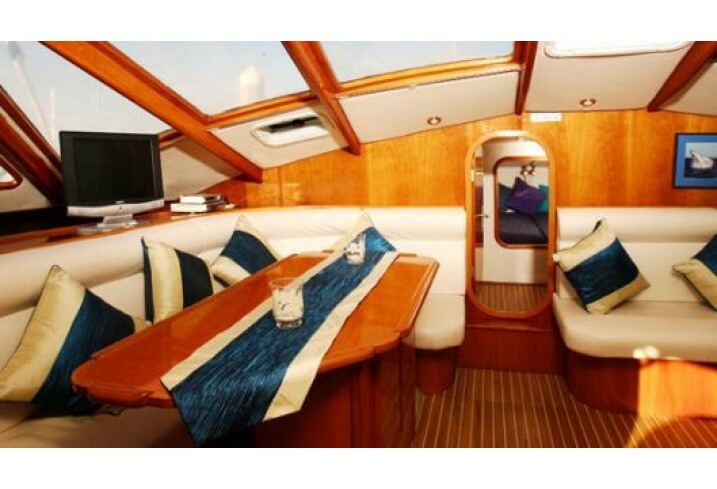 Enjoy 360 views provided by wrap around windows whilst on board. 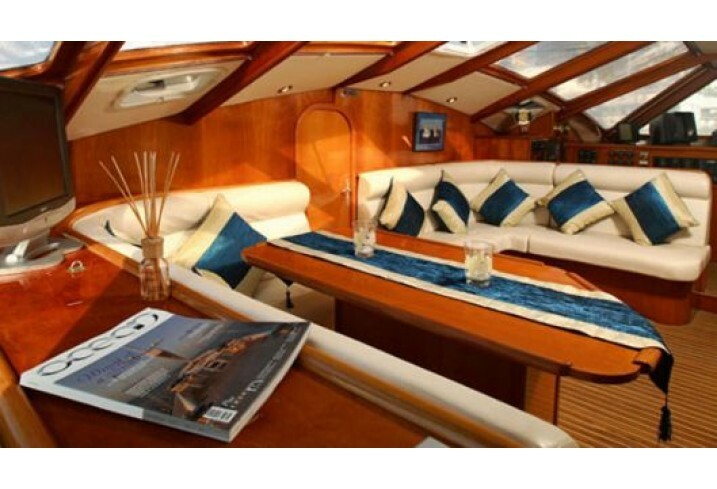 The vessel boasts a state of art sound system. 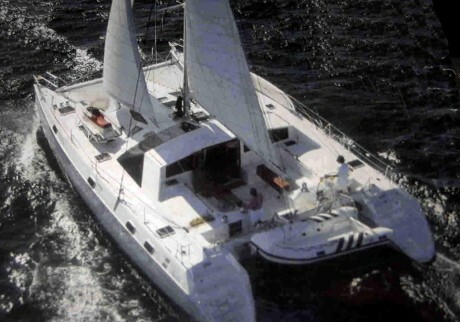 Obsession is family owned and operated and the vessel hire comes inclusive of permanent Master IV Skipper, crew and hostess, delivering a five star service.